There are exactly 3 days left before Google takes up the limelight with its biggest annual event, Google I/O. This is a conference the tech giant hosts to let the world in on their latest innovations, progress of work and their plans for future. Needless to say, there would be a lot of exciting revelations in many individual categories. We have drawn up some early predictions to help the tech freaks out with what to expect! Every year, a big part of the event contains surprise Android announcements followed by metaphorical confetti floating down from the ceiling. But the supposed showstopper, Android N, has already gone viral on the internet earlier this year. Since Google let the cat out of the bag before the event, it might seem just a tad bit dull. However, there are still some things we would like to know about Android N. For instance, what dessert item the N would stand for. Expect Google to announce the debut date for the new Android update and to name the first devices to get it. Speaking of devices, HTC is rumored to be manufacturing the next smartphone of the Nexus line. One confirmation from Google and the die hard Nexus fans would be over the moon! The event itinerary shows seven sessions devoted to the Virtual Reality category. One of them would be hosted by Google’s head of VR department, Clay Bavor. It is likely that we’d get some insight on what Google had learned from the Cardboard experiment. A new VR headset launch might be scheduled for a surprise. Google is reportedly working on one called the Standalone VR headset. It is said to be capable of working without the assistance of other fully functional devices. Pretty awesome, no? Google and Lenovo’s Project Tango will get some of the air time at the conference. The first phone of this line was announced earlier this year. We are promised a session about the vision of this project and its potential to contribute to the future of Virtual Reality. At last year’s I/O, Google announced that they would be testing the first self-driving cars in 2016. It’s no secret that Google has been hiring people to test ride in these cars. 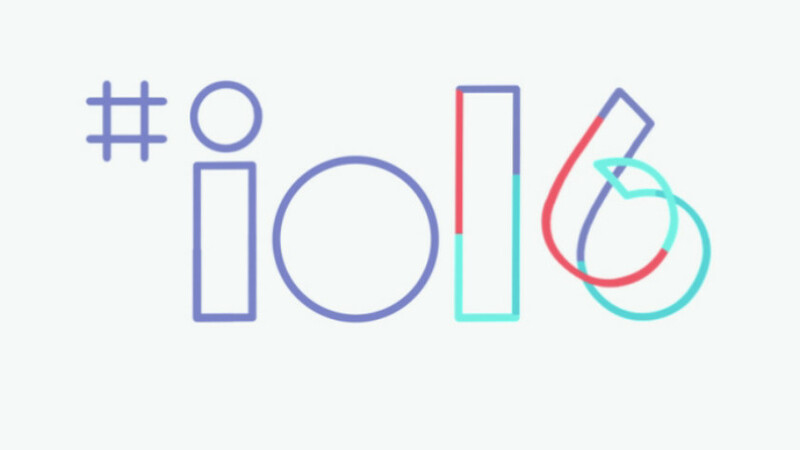 This year’s I/O might show us a preview of that. The time and place seem perfect. Have your own speculations? Share with us in the comments!